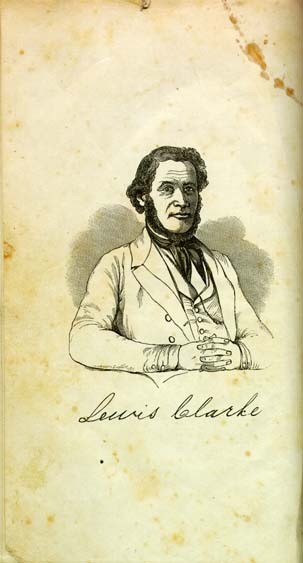 Lewis Garrard Clarke, 1812-1897. Narrative of the Sufferings of Lewis Clarke, During a Captivity of More than Twenty-Five Years, Among the Algerines of Kentucky, One of the So Called Christian States of North America. Narrative of the Sufferings of Lewis Clarke, During a Captivity of More than Twenty-Five Years, Among the Algerines of Kentucky, One of the So Called Christian States of North America. Boston: David H. Ela, Printer, 1845.